Its a bright sunny morning and after a good down pour the night before its time to start digging. The plan started with fixing a problem, the yard by my gate was consistently muddy even days after a rain. 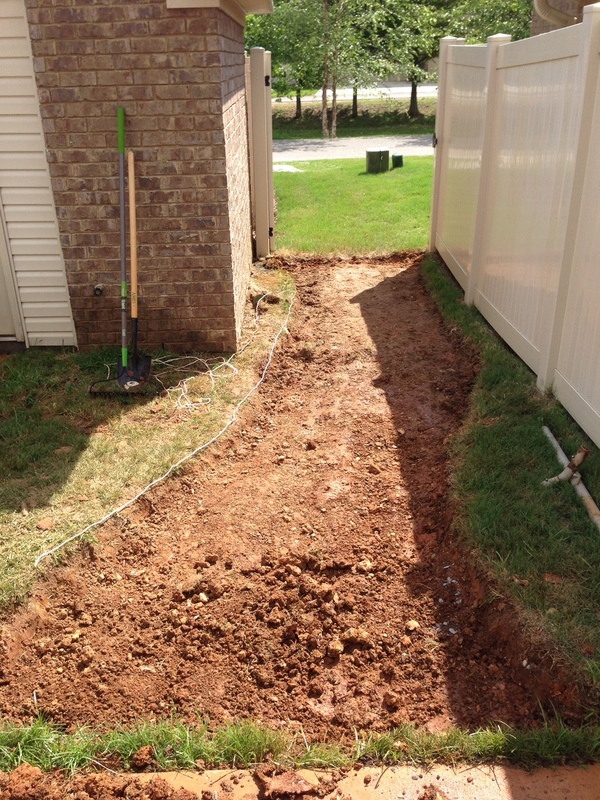 Knowing that it wasn't a water leak causing the issue and simply a mixture of low ground and drain off from the neighbors yard; I wanted to fix it in a way that made the gate useable and also added something to the backyard as a whole. For me this meant a stone pathway. 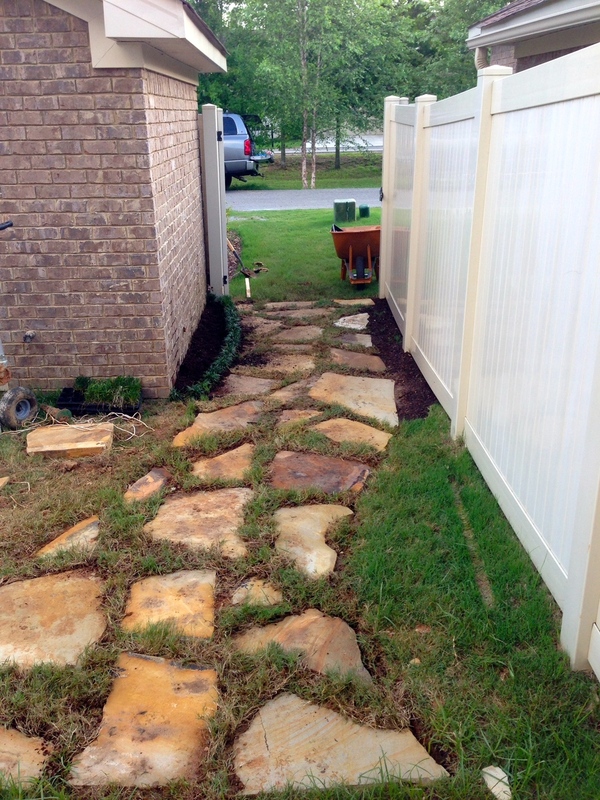 I looked a lot at the traditional walkway stuff like pavers at Lowes and Home Depot. While they have some great options it just didn't match what I had in my head. Broadening my search a bit a local nursery / landscaping business "Reseda Nursery & Stone Yard" had a lot of real stone options. The key here is most of these places sell by the pallet or occasionally a half pallet if it's already loaded up that way. Which can be a lot of stone! However I found that even with an expected overage I was still half the cost of the prefabricated pavers at Lowes or Home Depot! Rope laid out as a guide and shallow trench dug where rope was placed. Once all the materials were delivered to my home the project began! 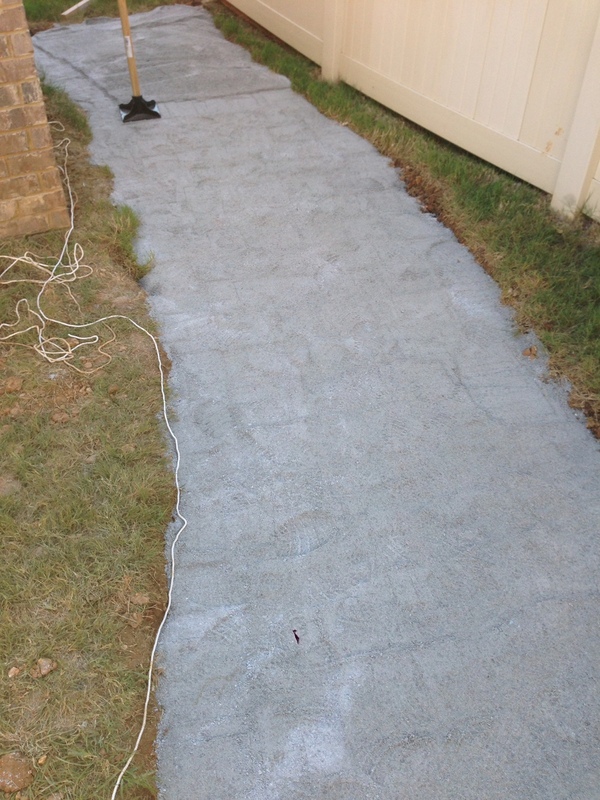 To layout the walking path I started with some spare rope I had laying in the garage, and just placed it where I thought the edges of the path should be. Took some adjustment but once I got the general idea down I dug a shallow trench where the rope was placed. I did this mostly so if it rained or my dog decided to pickup the rope I would have a semi-permanent guide for the path. As shown in the picture it the pathway becomes a bit more clear after digging the trench! The landscaping company recommended digging six inches down placing four inches of packed crushed limestone then the two inch thick stones I had selected on top. Knowing the I wanted to raise the height of the ground by the gate but remain flush by my patio I dug six inches by the patio and progressively less as I approached the gate. In some spots I ended up with only about two inches of crushed rock and I can definitely say the more the better! Two inches of crushed limestone worked but having four inches makes leveling the stones a snap and minimal effort. The shallower sections took a bit more work to get level. Overall the hardest part was picking up the stones and carrying them to the spot I wanted them, I started placing at the patio and worked my way toward the gate, occasionally I would find a stone I wanted in a specific spot and just put it there finding other stones later to place around it. 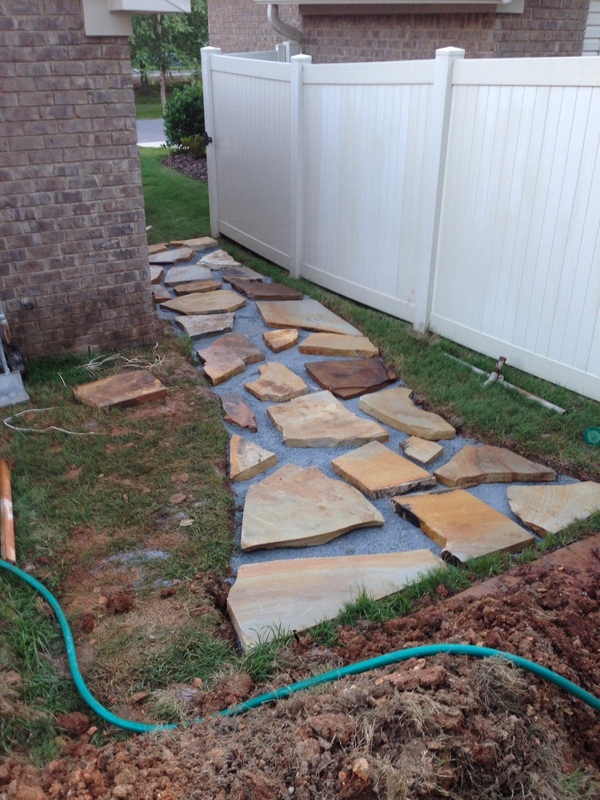 A few things to consider when placing stones if you go for larger ones like I did, consider the walking path. 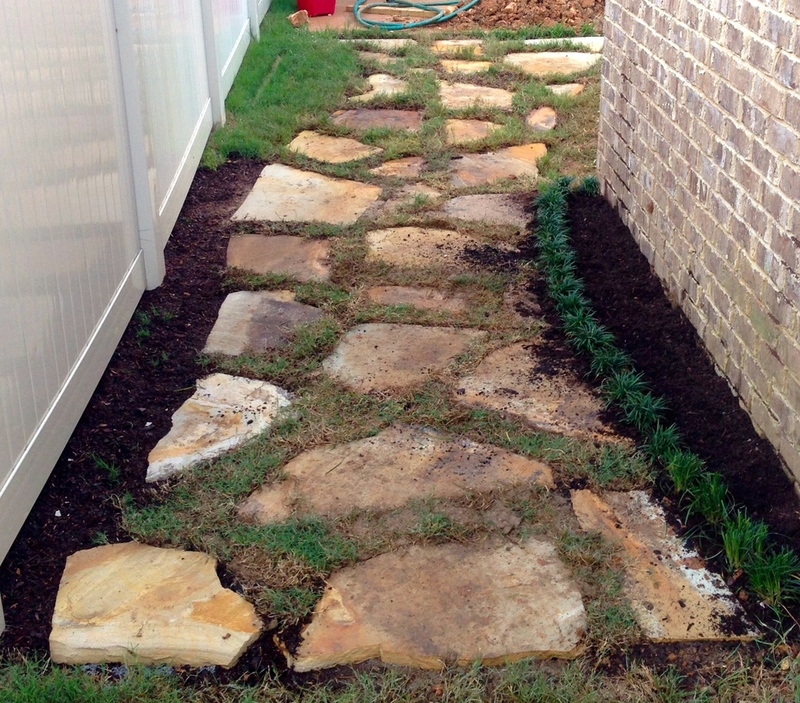 I knew I wanted to put grass between the stones so than meant also making sure I had clear big stones to step on throughout the walkway so if it was raining I could skip the grass easily. Second, if you are putting grass between stones a placement much closer than two inches is pretty hard to fill with grass and keep it living, or at least for me it is. Buying fresh sod makes the process so so fast! Throw the sod down grab some yard scissors or a knife, it cuts easy, and remember the grass does not have to be perfect just fill the gaps mash it in where necessary water it good and it will fill in any small gaps over time! 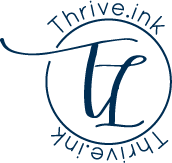 I found throwing on some music taking my time and having fun doing it, made the process easy and enjoyable. If it starts to feel like work take a break drink a big ole glass of lemonade smile and jump back in! Just remember the pathway is for you to enjoy don't worry about making it so others like it, if you like it that is what matters most! I know there are a number of very good guides on how to do this and depending on what you want it to look like different methods will definitely have an advantage over my method. My hope is that this serves starting point and demonstrates that with no prior experience you too can do whatever yard landscaping you have in your head! I had fun I got the look I wanted and in the end it wasn’t all too hard!